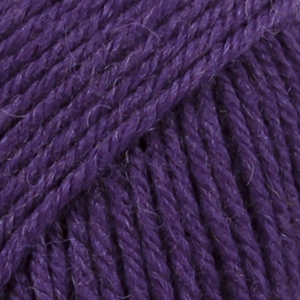 Please be aware that the colours shown may vary from screen to screen in the same way that shades may vary slightly from dye lot to dye lot. 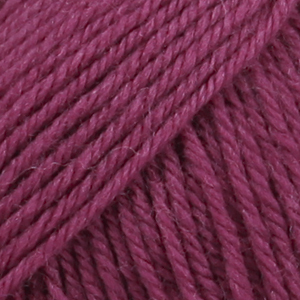 Drops Karisma is soft, yet is machine washable. 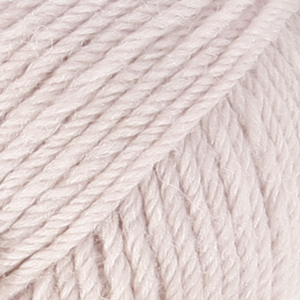 A little luxury every day! 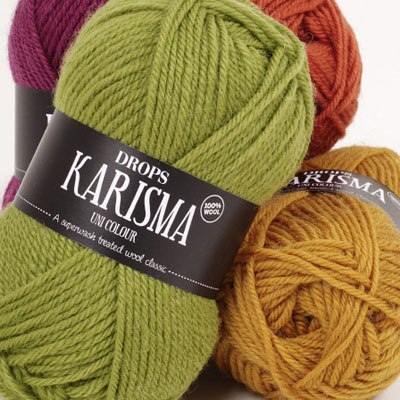 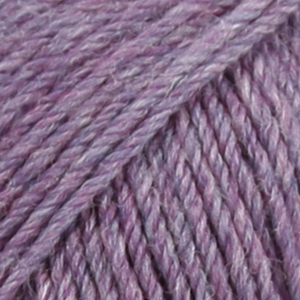 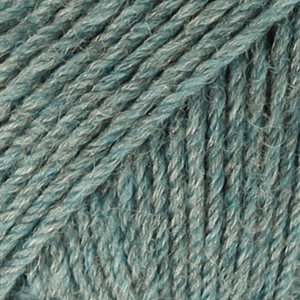 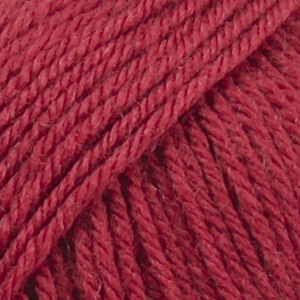 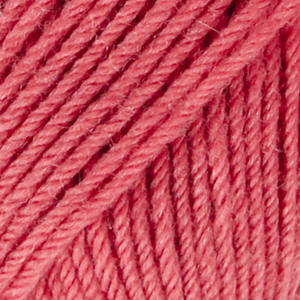 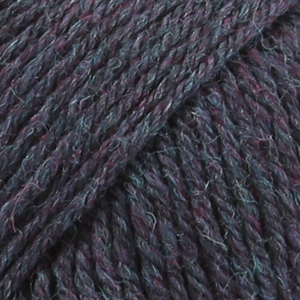 Drops Karisma is one of the most popular of the Drops yarns. 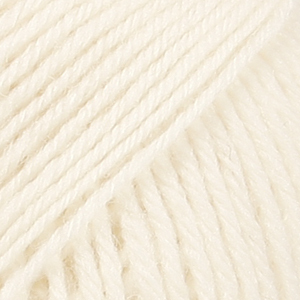 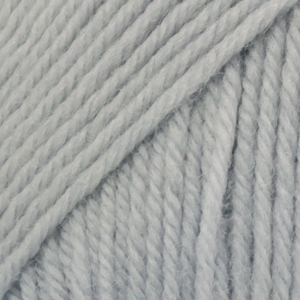 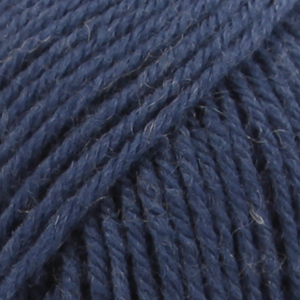 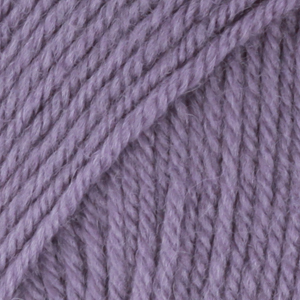 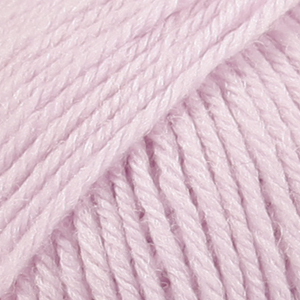 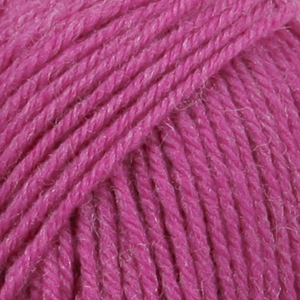 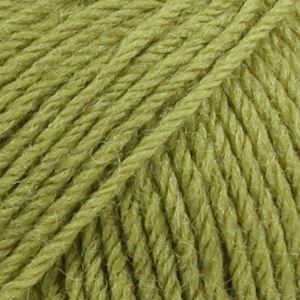 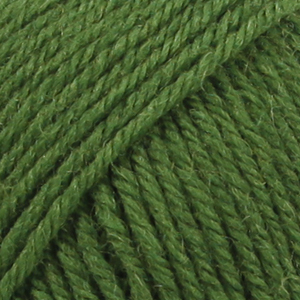 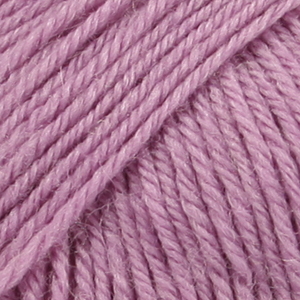 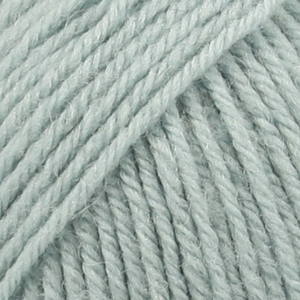 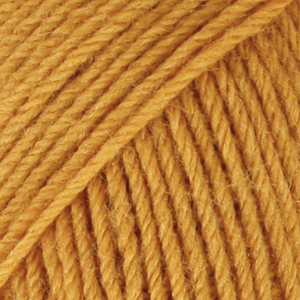 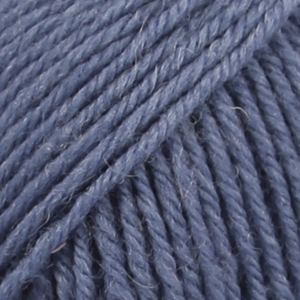 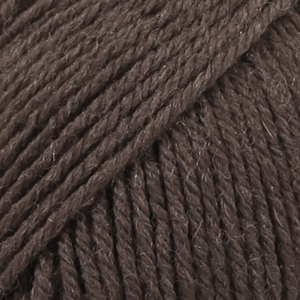 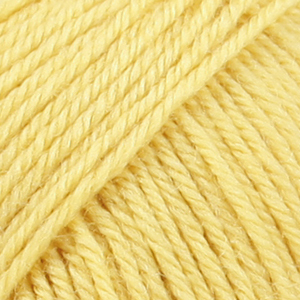 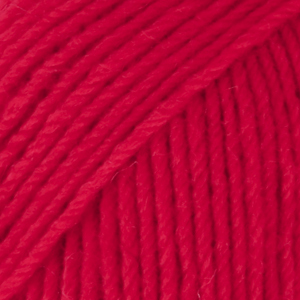 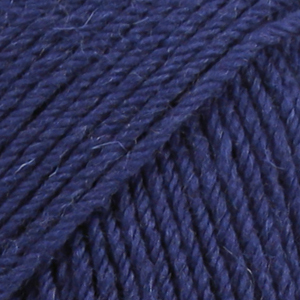 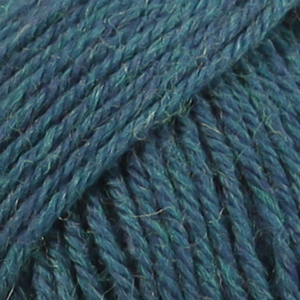 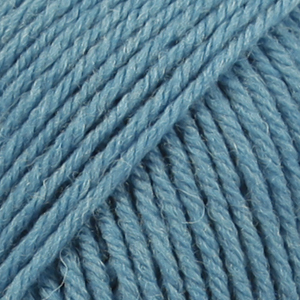 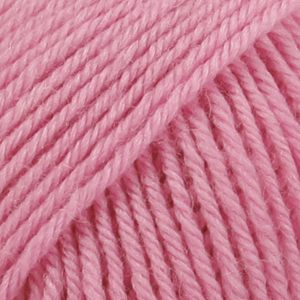 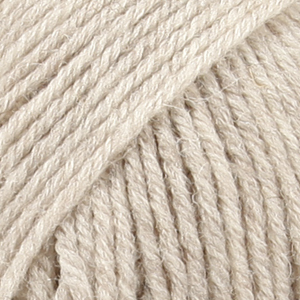 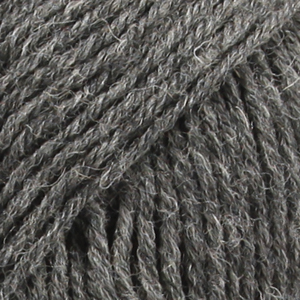 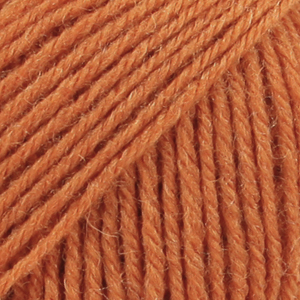 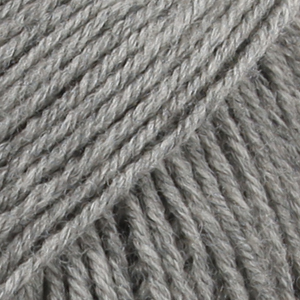 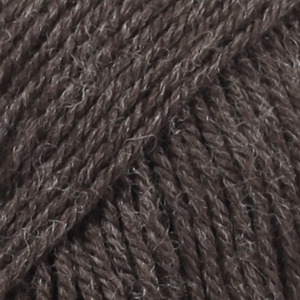 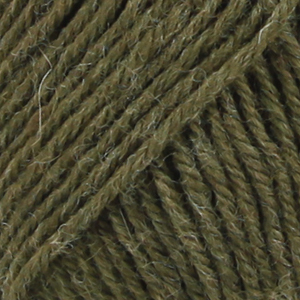 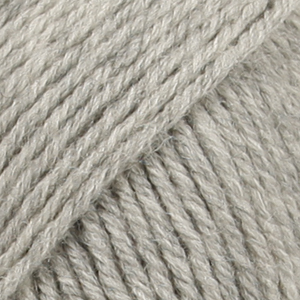 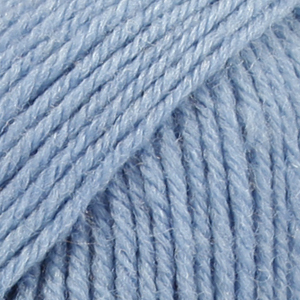 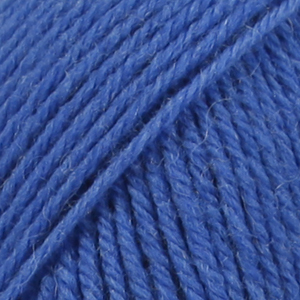 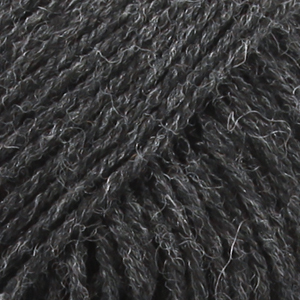 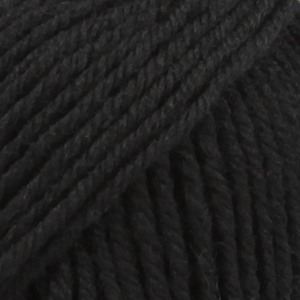 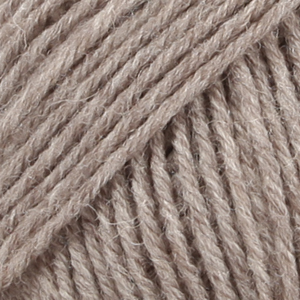 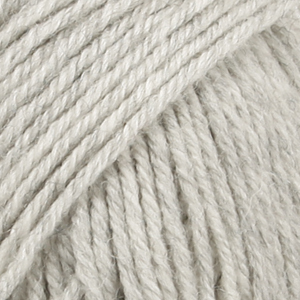 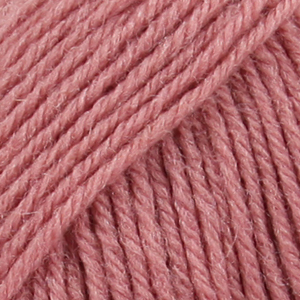 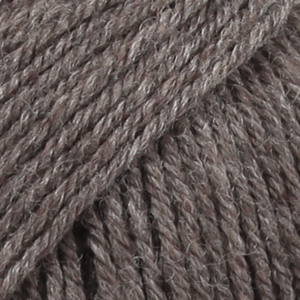 It is a double knit yarn which not only keeps its shape well but is also soft and comfortable on the skin. 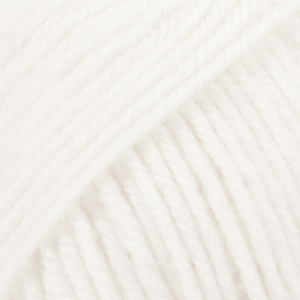 It is superwash treated so is machine washable and perfect for daily use. We stock the full range of Drops Karisma colours. 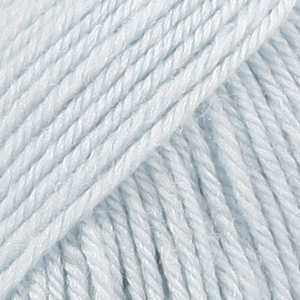 If Drops have the colour, we stock it.